Take one look at the line that wraps around the building each morning and you'll get an idea of how integral the Pancake Pantry is to the culture of Nashville. Since 1961, we've been serving scratch-made pancakes and much more to visitors and locals alike in the Hillsboro Village neighborhood. We start every day bright and early at 6 o'clock in the morning, offering our full menu with 23 scratch-made varieties of pancakes, fresh-cooked eggs and omelets, waffles, and even sandwiches and salads. Serving Pancakes (and more) Daily! Parking behind the Pancake Pantry is free, but you MUST obtain and place a receipt on your dashboard. You may obtain a receipt from the machine at the entrance to the lot. Press 1 for 1.5 hours of free parking if you're dining with us. Experience Nashville’s most famous menu filled with pancakes, of course, but oh so much more. Waffles, eggs, french toast, hash browns, sandwiches, and more await you at The Pancake Pantry. 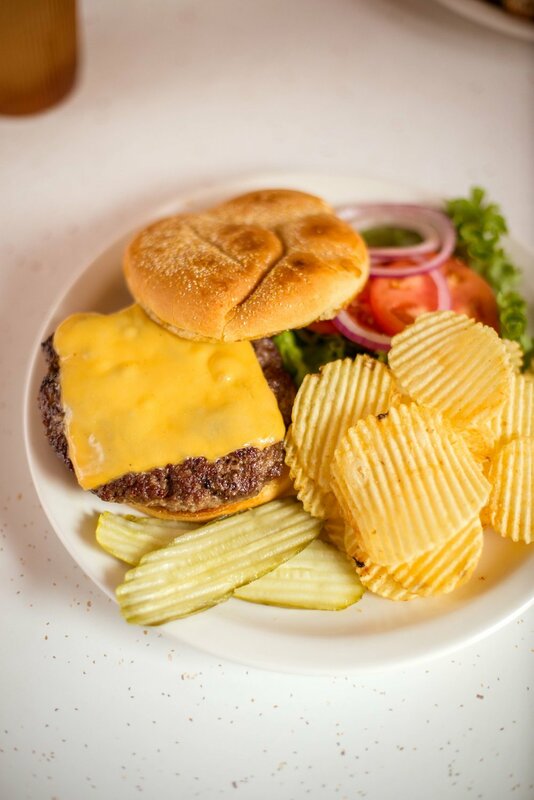 Click below to see our full menu of delicious homemade selections. Our full menu is served all day. We don't take reservations, so when you arrive, just hop in line. There's no need to check in - we'll seat you as soon as you get to the front of the line!